Consider your wiring needs met. 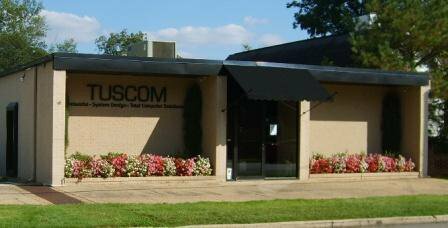 TUSCOM can assist with any of your network cabling needs. 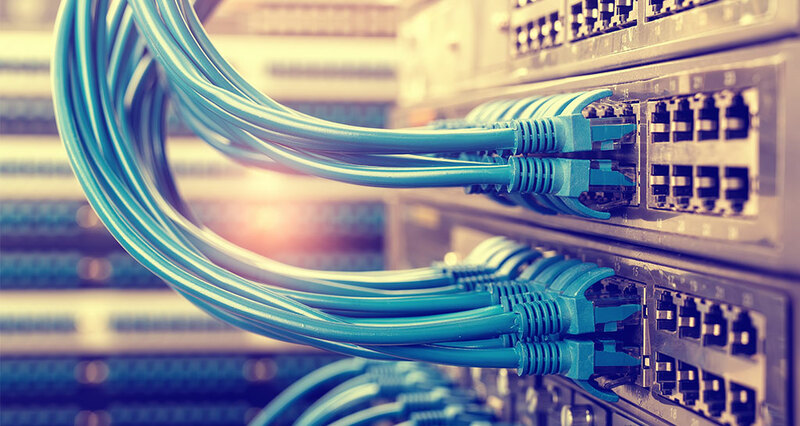 Whether you require fiber or copper cabling within new or existing construction, we are here to help.